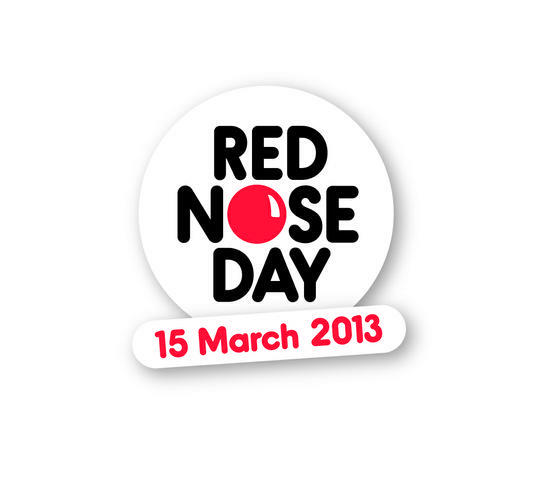 Red Nose Day is on Friday March 15th. We will be joining in by having a fancy dress or 'wear red' day, and will be holding a number of other fun events for this cause. Red noses will be on sale at school during the first two weeks of March! Please look in the Fundraising section in the 'Community' tab for a video about Comic Relief and Red Nose Day.